I’m worn out as I sit on the ferry home writing this, but what a fantastic weekend. Heading over to Ireland with the demo tour was a big step, and I was a little nervous about it, but I needn’t have been. The trip got off to a good start sailing out of sunny Liverpool on Thursday, and the weather only got better all weekend. I was lucky to have wall to wall sunshine, which made the trip pretty special. 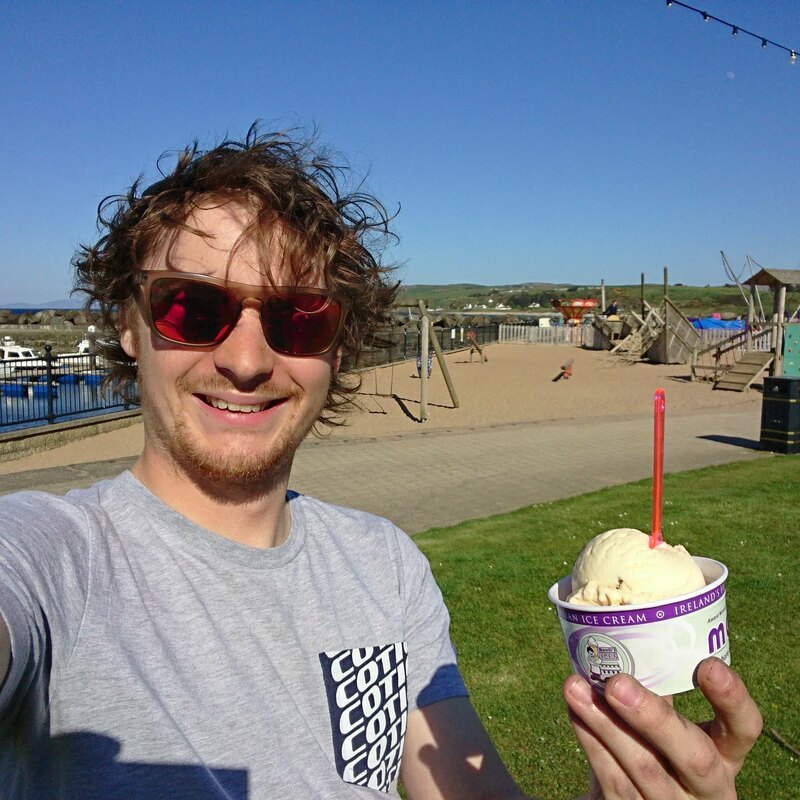 On Friday I caught up with Russell, a friend of mine from when I lived in Newcastle who moved home to Ballymena a couple of years ago. We headed up to meet a few of his mates for a ride in the woods above Ballycastle on the North coast. 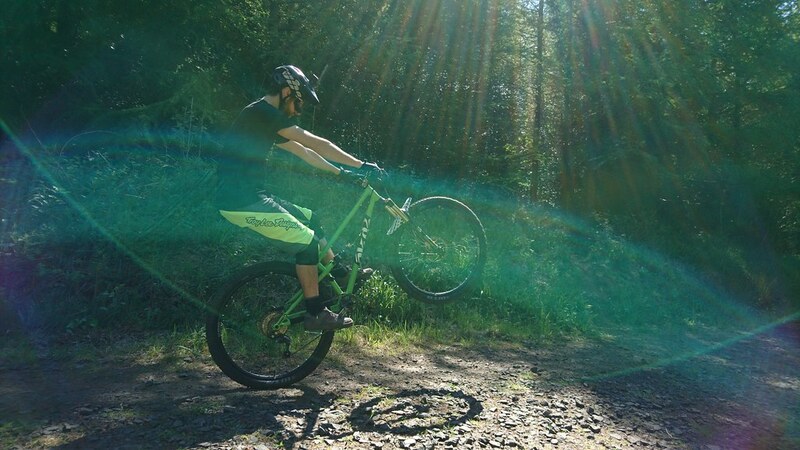 The trails were dry and running fast with tonnes of grip, the first proper summer conditions I’ve ridden this year. 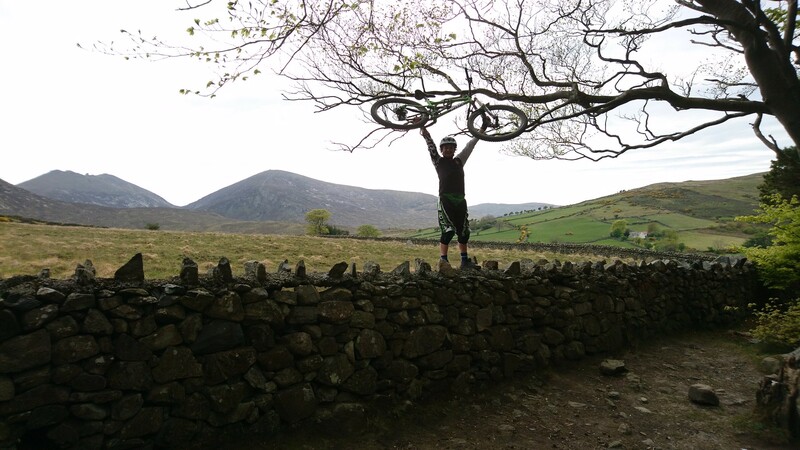 Russell bagged a KOM on the RocketMAX, and I think he’s taken with the idea of a 29er! Nightrider was one of the steepest trails I’ve ridden in a while, getting a clean run felt amazing. 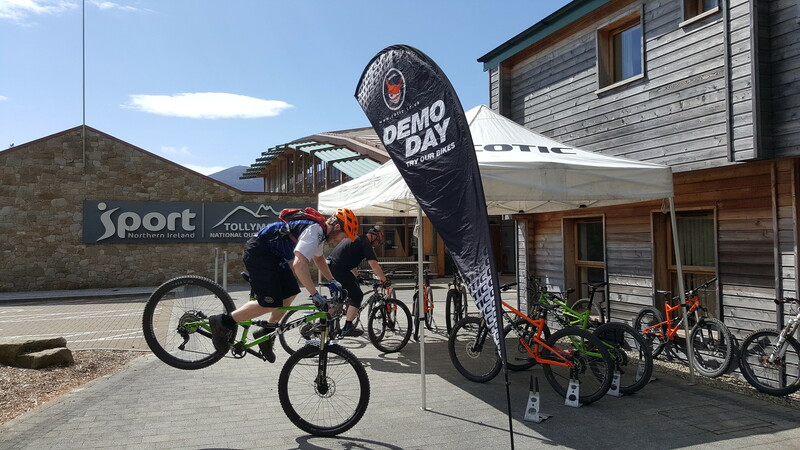 Saturday saw me head down to the National Outdoor Centre at Tollymore for an Open Demo Day. The sun kept shining and there was lots of love for the bikes, more Strava PBs and car park jibbing. Russell convinced me to go for a quick lap after I’d packed up, and I’m so glad I did. The trails there were some of the best I’ve ever ridden, everything about them was well made and perfectly laid out. Despite them being pretty technical, riding them blind was easy as the jumps were well shaped and the corners were all in exactly the right places to slingshot you into the next rock garden or drop. ‘Parnells’ is now my new favourite trails in the whole world! I did find full compression on the Rocket at one point though, but it soaked it up and fired me through some gnarly sections with ease. If you ever head to Northern Ireland for a riding trip, you must get someone to show you round Tollymore. So buzzing from a great day, I drove south on Saturday night to Dublin, ready for Sunday’s demo day with expert cycles at Ticknock. Arriving to a busy car park early morning, I knew this would be a hectic day. What I didn’t know is how good the trails are there! 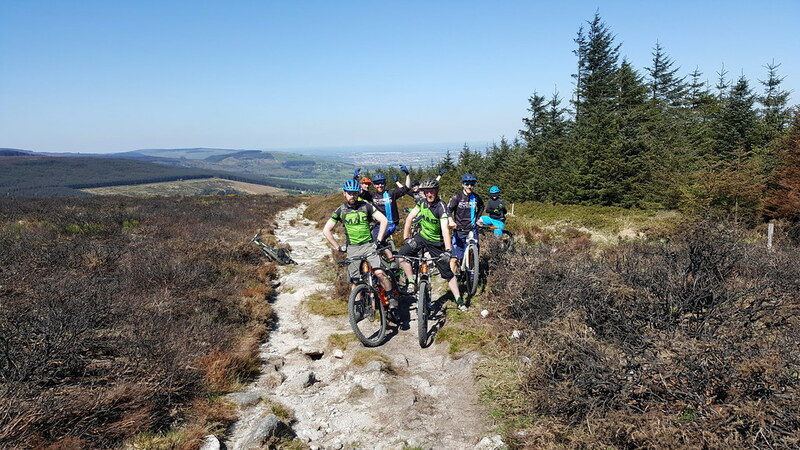 With the local knowledge of the lads from the shop, the group demo rides took in a mixture of trail centre stuff, technical climbing on the moors, fast, rowdy and blown out enduro stages and fresh cut loam in the dense forest. Amazing riding. Again, lots of love for the bikes from both existing Cotic owners and those who’d never even seen one before. It was a busy day, with lots of people trying bikes, and 20° heat! 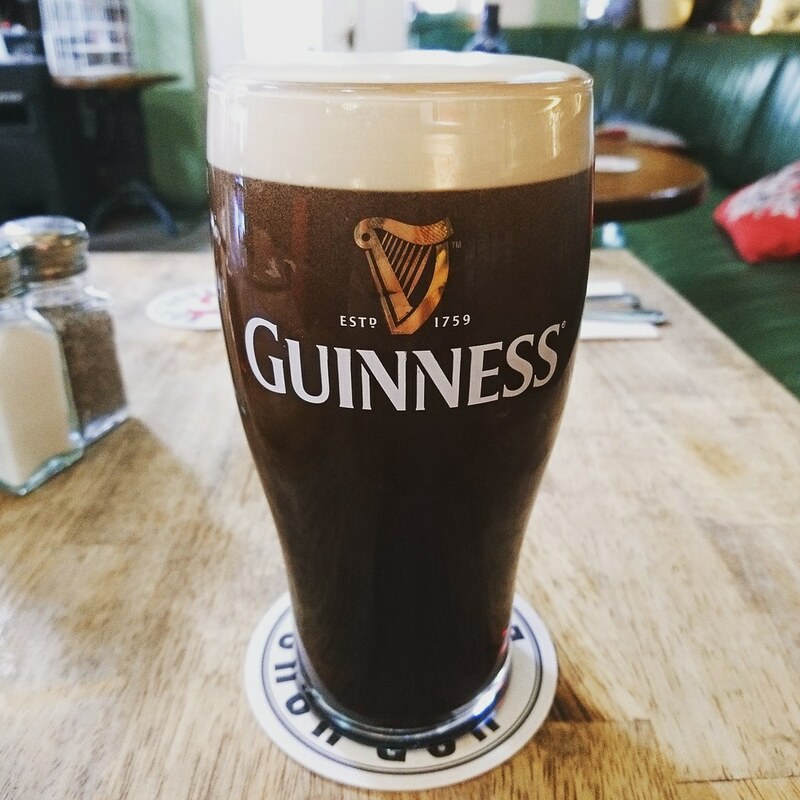 I certainly felt like I’d earned my Guinness that evening. Big thanks to Russell, Jennifer at Tollymore Outdoor Centre, Alfie, Robin and the lads for making the trip easier and successful. Also a huge thanks to everyone who came to the demos and made me feel so welcome. I’ll definitely be back.